Our product range has been carefully selected based on quality and functionality, to give you piece of mind should you ever need them. 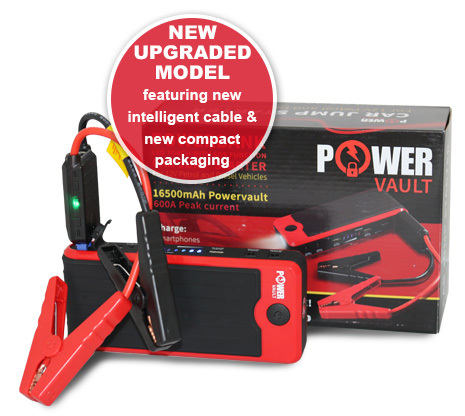 PowerVault Jump starters have proven reliability, a versatile multifunctional tools with 3 main functions jumpstart, charging electronics and providing light and the range is now complimented by a 12V compressor and a Blue-tooth battery monitor system, for ultimate piece of mind. 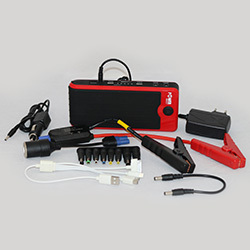 • Can charge your mobile phone, laptop, camera, MP3/MP4, PSP etc. 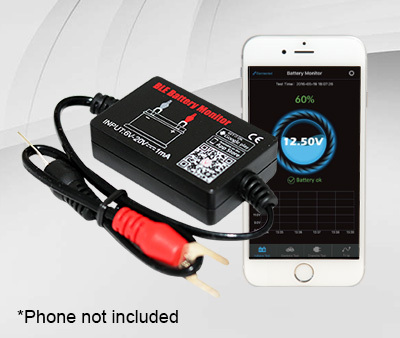 This tiny compressor has been specially sourced to go along side your PowerVault, it simply plugs directly into your unit and is ready to go! 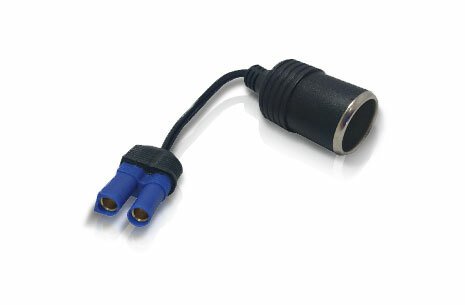 This little cable plugs in to your Powervault to give you a standard 12V cigarette lighter port. 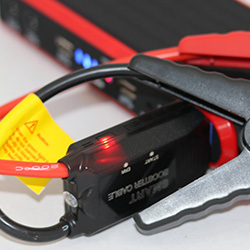 This is the perfect accessory for your Powervault when you want to power 12V devices like LED lights, non Powervault compressors or even your camping gear. 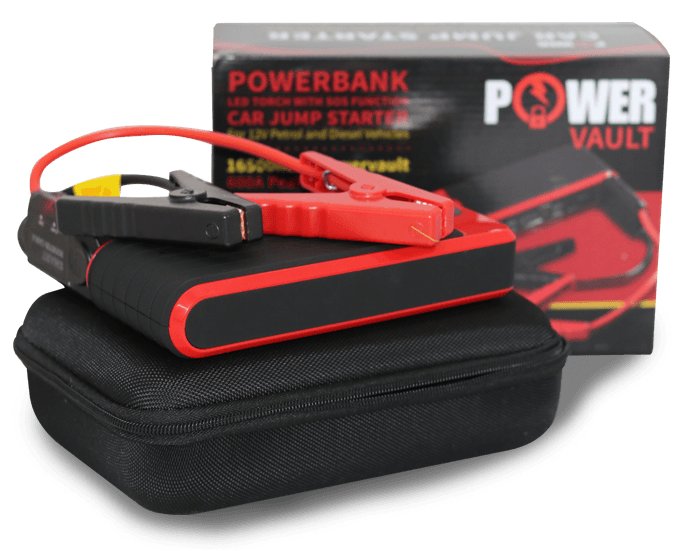 We are in roadside assistance and this use this PowerVault daily, we have tried many other similar products but this one is the best. After sales service also tops! 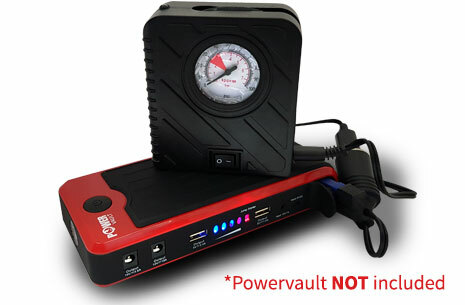 Hi ColinSince last speaking to you we have just got back from the bush and I must tell you that I had two occasions when I needed to use my recently acquired Powervault jump-starter on my Land Rover Discovery TDI (Thanks to two fridges in very hot conditions!). It worked like a charm. I cant believe such a small box packs so much punch.Very pleased with the purchase. Thank you for your prompt service and quick hassle free delivery. 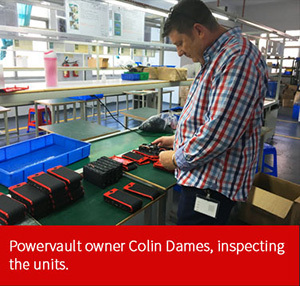 And sure the product will perform as well.Was a pleasure to deal with Powervault and Colin, don't normally like/trust making internet orders, always a hiccup. This time no hassle. Ordered on Monday, received on Wednesday. I originally bought two units one for personal back up and the other to be used in our warehouse. The second unit was not suitable for our needs, the team were great in helping me test all the options and upon us coming to the conclusion assisted me with the returns procedure which was painless and efficient. Just a big thank you for the fast and good service I have received from you. 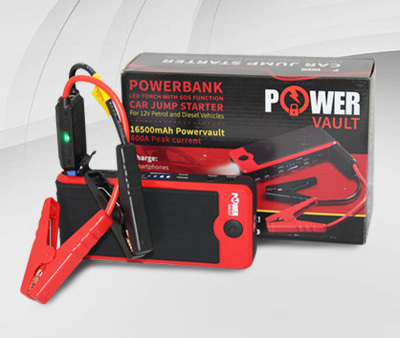 I will definitely recommend your business.The Powervault I purchased works extremely well. I already had to use it to start my car. Highly recommend product. 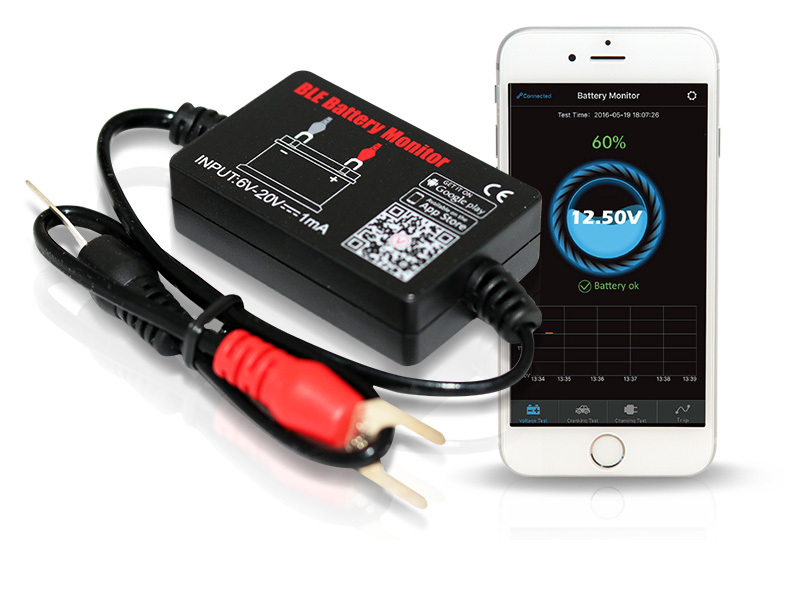 It has over current protection, short circuit protection, overload protection, over voltage protection and over charge protection all built-in. 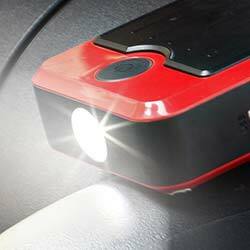 When you’re outdoors and need to use it for an emergency, the SOS flash can last up to 120 hours on a full charge. 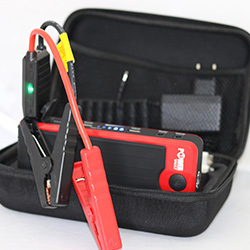 A great travel companion that you can take with you on the go to charge all of your portable devices. 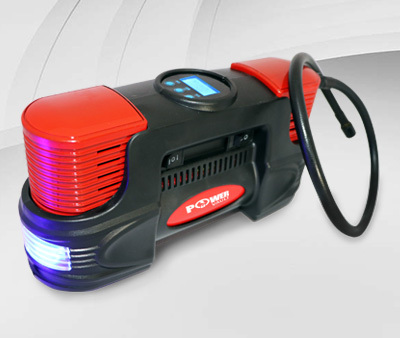 It can jump start your vehicle 20 times on a full charge! So easy and convenient to use that every driver should keep one at all times. 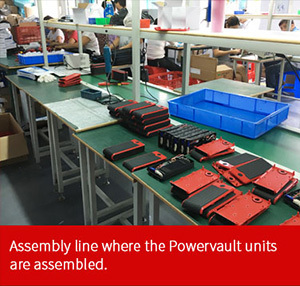 At Powervault, we go the extra mile to ensure our products are the best quality, like going to manufacturing facility in the Far east ensuring that we are involved with the process from the start, making product innovations and ensuring all boxes are ticked on our quality check list. To bring you only the best. 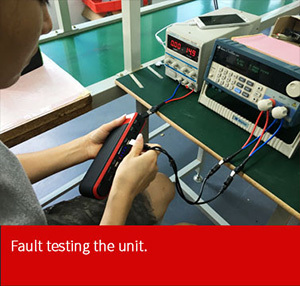 All this ensures a product that we are extremely proud of and that you can trust, “Power to the people” we say.